One of the most common misconceptions about surplus food is that it’s out of date or ‘gone-off’. If you step into our enormous fridges, full to bursting with incredible fresh fruit and veg, meats, cheeses and yogurt you’d see that nothing could be further from the truth. It’s all in date, and exactly like the food you’d eat at home. Surplus happens for all sorts of reasons, from forecasting errors to packaging misprints. We want to celebrate the incredible food companies who make sure their good quality surplus goes straight to good causes. 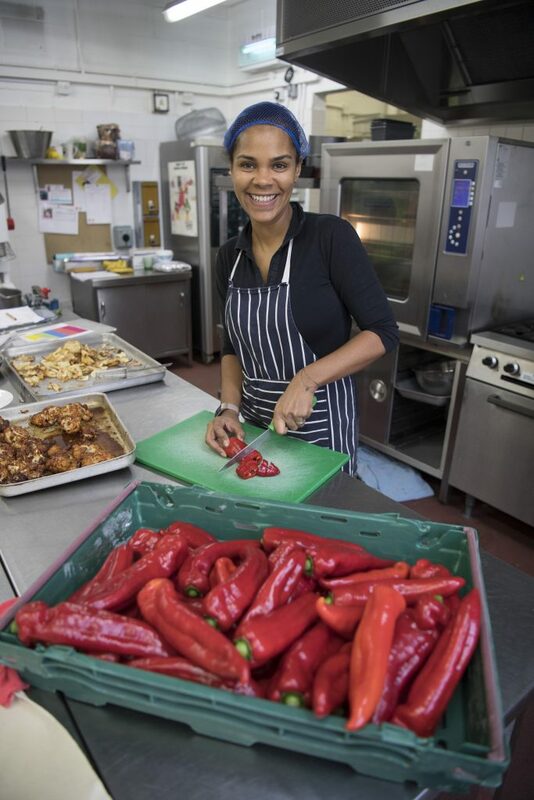 From the surplus chicken that ends up on plates at a homeless shelter, to the red peppers that are served up in a delicious healthy curry for schoolchildren – we’re showing the world that #goodfooddoesgood. If you, or your charity uses food to make a big difference then tell us about it on social media using the hashtag #goodfooddoesgood and you might see your story appear on our campaign website.